Partners Urgent Care Newton is conveniently located in Newton Highlands at Needham Street, near Route 9 with door-side parking. Walk-ins are welcome, or make a same-day or next-day appointment online that fits into your schedule. We understand injuries and illnesses don’t always happen during normal office hours, so Partners Urgent Care Newton is open seven days a week from 9 a.m. to 9 p.m. Our qualified, friendly health care associates can treat a wide range of illnesses and injuries from coughs and colds to cuts and broken bones. Most visits last less than an hour, so you can get back to better fast. This clean and inviting center includes digital X-ray and on-site labs. 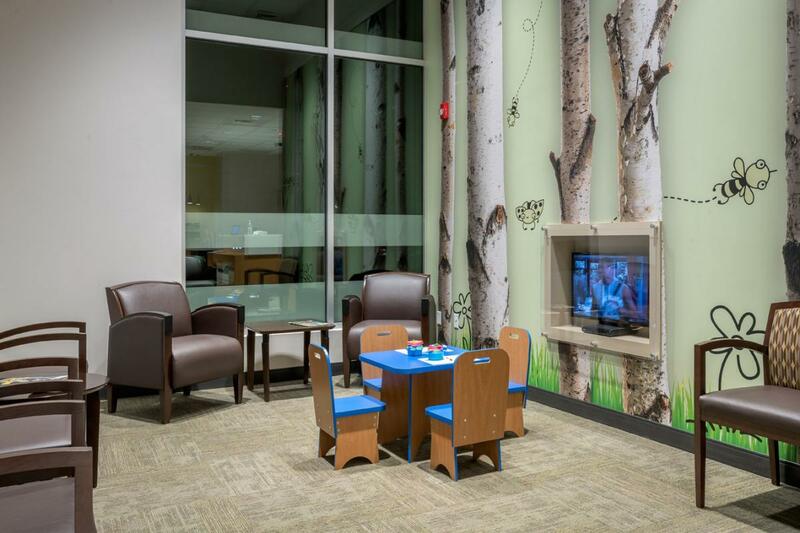 Each Partners Urgent Care location in Greater Boston offers comfortable amenities including free Wi-Fi, children's activities and each patient suite includes a comfortable sofa and cable-TV to make your visit less stressful. 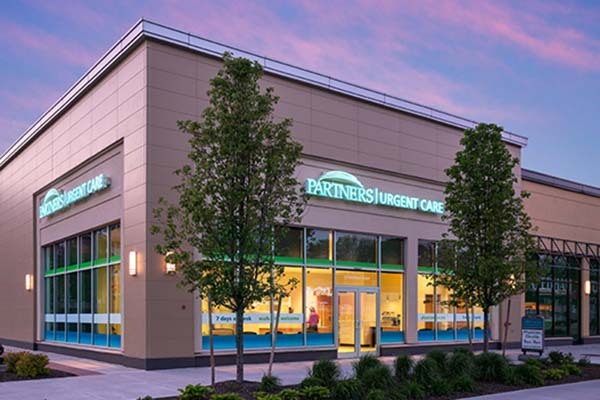 Partners Urgent Care Newton serves the following nearby communities: Newton Highlands, Newton Upper Falls, Thompsonville, Needham, Newton Centre, Oak Hill, Chestnut Hill Village, Waban, Woodland, Newtonville, West Roxbury and Brighton. This walk-in clinic is very close to the following nearby hotels: Sheraton Needham Hotel, Residence Inn by Marriott Boston Needham and Hotel Indigo – Boston Newton Riverside. This healthcare facility is not far from the following schools and universities: Newton South High School, Albert Edgar Angier School, Joseph E Fiske Elementary, Dana Hall School, Wellesley High School, Ward Elementary School, Beaver Country Day School, St. Joseph Elementary School, Newton North High School, Lasell College, Boston College, Boston College Law School. Excellent care and attention on a holiday which isnt often easy to find. A!